i know you've already seen this quilt so you can skip this bit if you want. 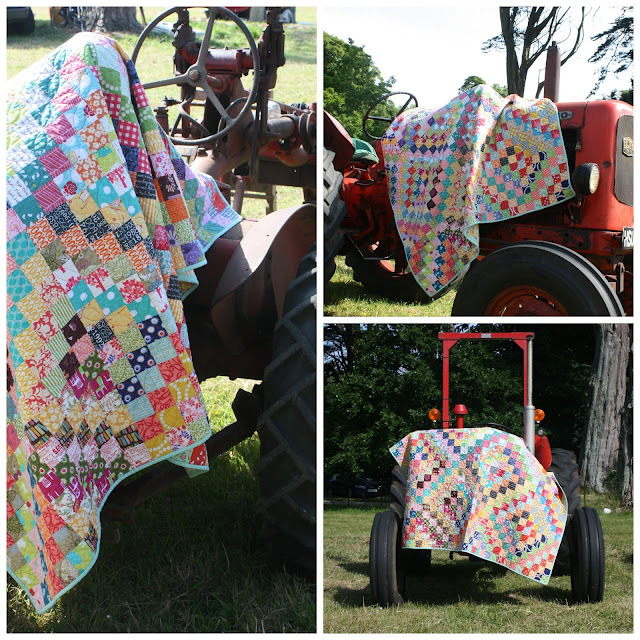 at the dalriada festival last month there were these lovely, old, vintage-y tractors and i just knew i wanted to do a photo-shoot with some of my quilts. i always think that my photos aren't good enough and like always fret over them to make them just 'perfect' and if i do say so myself i rather like these photos (above) do you worry/stress over the photos you're going to post on your blog/internet?? 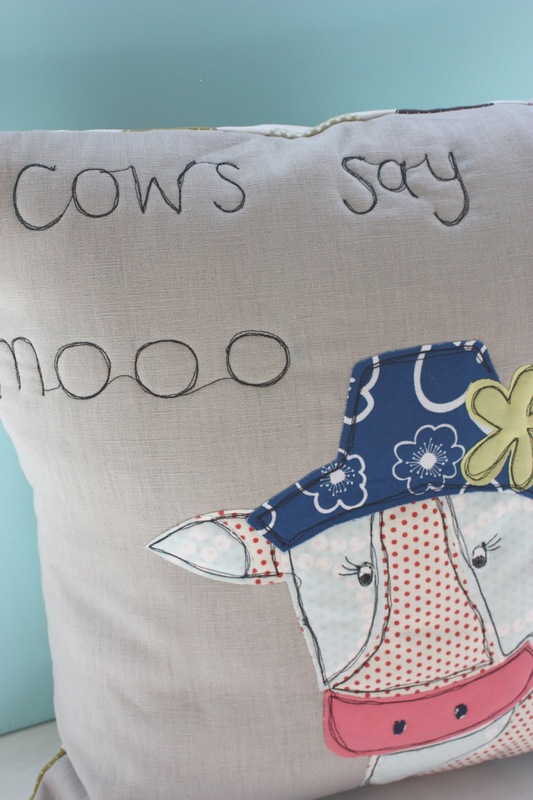 i've been on a cushion making kick lately, there are just so many ideas and designs for cushions, i've really made loads and have hardly posted any here cause i think you'll get bored looking at photos and photos and photos of cushions. this might be my favourite cushion mr. badger i just love his little fat tummy and the contrast with the tweed, oh yea that's another thing i have fallen in love with tweed fabric and i can't seem to find it anywhere it's as elusive as linen! hmm i think my unplanned-ness sorta worked in a big jumble type of way. what does everybody else do, do you plan out what you're going to write? or do you just 'wing it'? i finally found my headphones. it's seriously been like forever since i blogged, lets just say it was my mourning time for brian haha. i became a student :) starting september i'll be going back to school and i can honestly say i am beyond excited!! 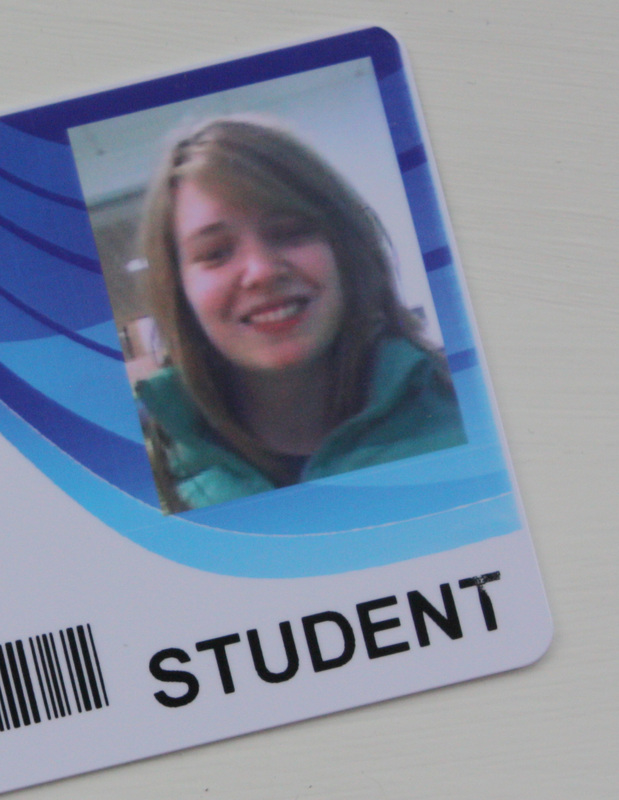 oh and yes i'm not looking at the camera in my picture and it kinda makes me look crossed eyed haha. 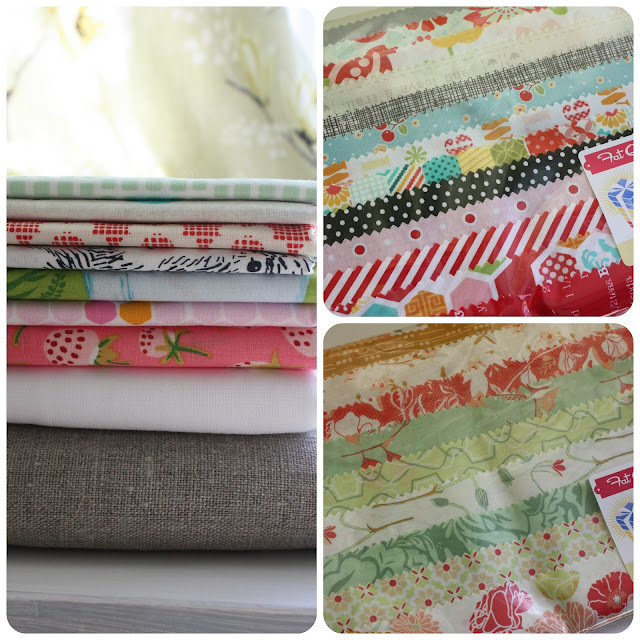 there has just been a little bit of fabric shopping, i finally got some briar rose and linen, which i already have some plans for :) oh and i got katy's blogger bundle, i seriously love this bundle and have had dreams about it haha i cannot wait to cut it up. i've also done a bit of sewing, my new machine was meant to arrive ages ago, but it didn't (it came yesterday *yay*) so the shop very kindly let me borrow theres until mine arrived. 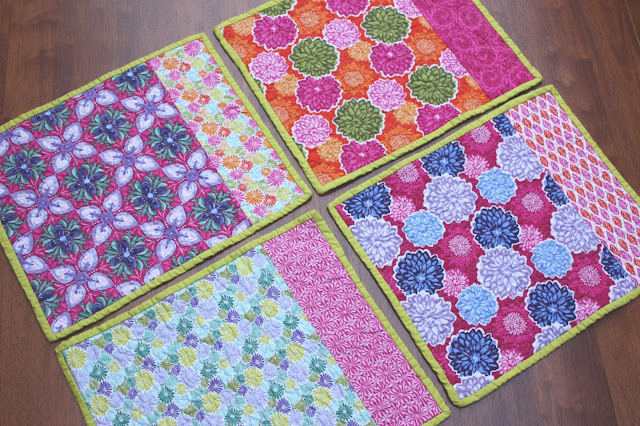 i made a set of placemats for a commission. i love that they're soo bright! 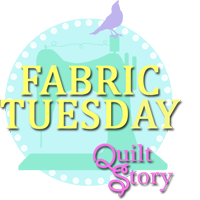 the fabric is terrain by kate spain, i had a fat quarter bundle of it from ages ago and finally used it!